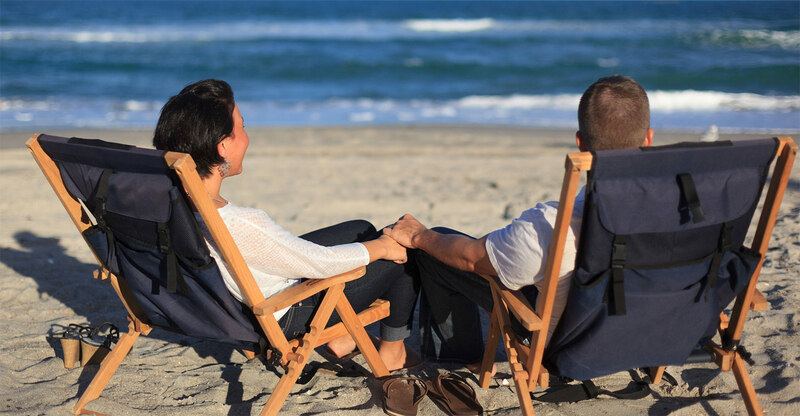 Enjoy the ultimate romantic vacation with our Florida honeymoon packages. Your honeymoon is a magical time and there is no better place to enjoy the joining of your lives than in a beautiful beach town in Florida. Join us at our Melbourne Beach, FL hotel and receive the pampering you deserve. This is the Florida honeymoon package and is subject to availability and is based on double occupancy. Seven night stay required. May not be combined with other special rates or discounts. *Massage location is based on availability. Imperial Spa is approximately a 10 minute drive from Port d’Hiver. 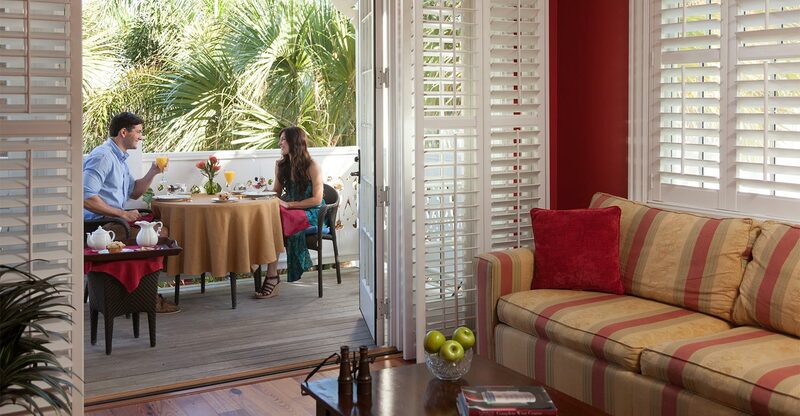 Short on time yet looking for the ultimate romantic honeymoon getaways in Florida? 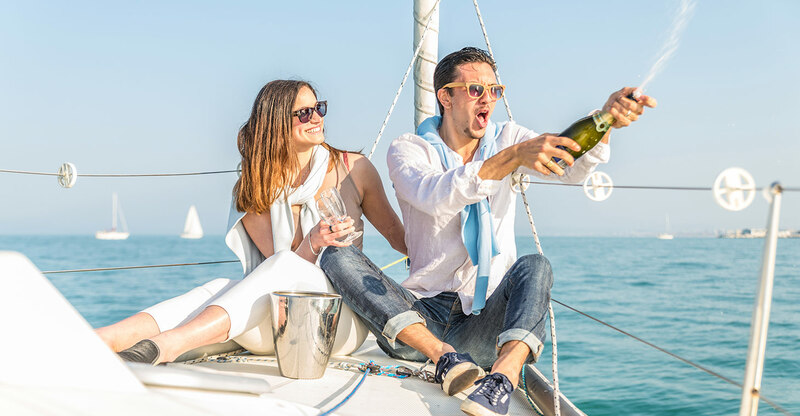 Join us at Port d’Hiver for a luxurious, stress-free 2-night celebration filled with champagne, romance, pampering and fine dining. This Honeymoon package has been prepared to ensure your getaway is exactly what you want it to be…easy, relaxing and memorable. menu. 2 miles from Port d’Hiver. **Package rate is per couple. Unused portions may not be credited or redeemed for cash. Package may not be combined with other discounts such as AAA or Military. Package amenities cannot be exchanged for alternate amenities and 2 night stay in the same room required. 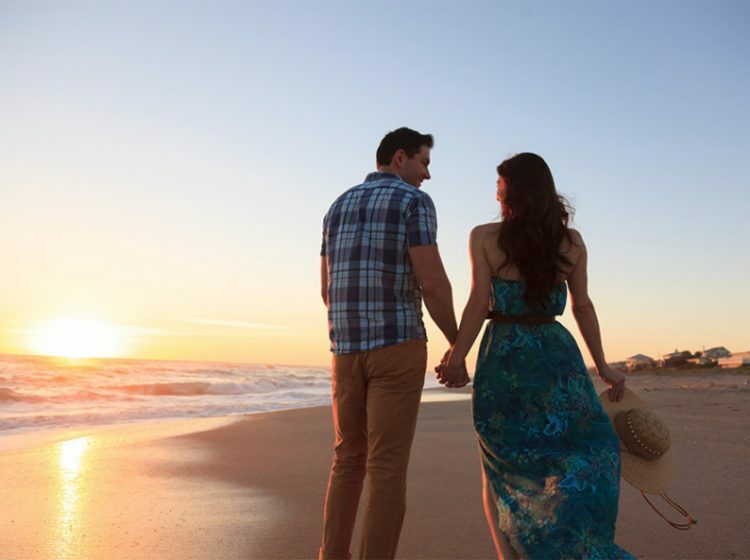 Ultimate romance awaits with our 3-night Florida honeymoon package. Choose your favorite guest room and we will make your Beach Honeymoon in Florida the perfect romantic retreat! Bicycles and all the supplies needed for relaxing days at the beach including beach chairs, umbrellas, towels, boogie boards and coolers. This Honeymoon package is subject to availability and is based on double occupancy. Three night stay in one room required. May not change rooms or be combined with other special rates or discounts. 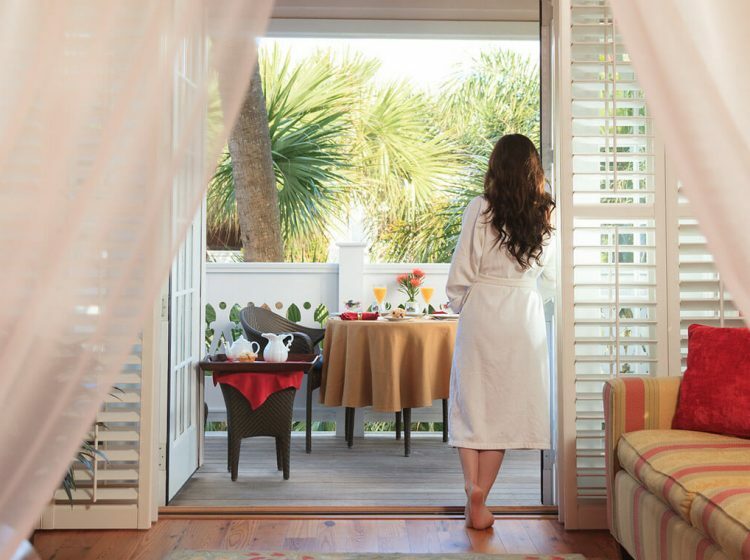 View all of our Florida honeymoon packages and plan a getaway of a lifetime. Valid only for select dates.